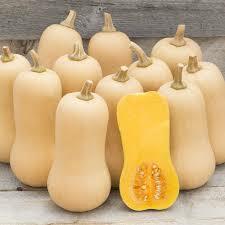 Butternut squash is a vegetable that I hardly ever use but absolutely love. Recently I decided to roast them in the oven with spices and I could’ve eaten the enter pan! Preheat oven to 400 degrees. Line a large cookie sheet with foil. Put cubed squash on cookie sheet and drizzle with olive oil. Sprinkle on spices, salt and pepper. Toss to coat and spread evenly on the pan. Bake for 25 to 30 minutes.